As a recognized company, we are manufacturing, exporting, importing and supplying exceedingly range of Custom 455 Stainless Steel to our valuable clients. Our provided stainless steel is present in various Specifications in order to suit the needs of our patrons across the nation. In addition to this, this stainless steel is stringently inspected on several parameters by our quality department in order to dispatch perfect range to the client's end. 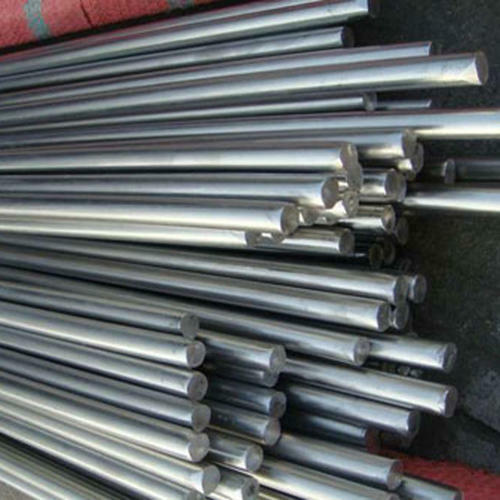 Moreover, our offered stainless steel can be also be modified as per client's stated requirements. With the support of competent team of workers & professionals, we can offer a range of Aerospace Metals from us at reasonable prices. These highly corrosion resistance and tough aerospace metal which is specially processed by utilizing finest material and the progressive technologies along with set industrial standards. Our offered steel aerospace metal is regularly inspected on industry set parameters by quality department to ensure flawlessness and corrosion proof body to the client's end.